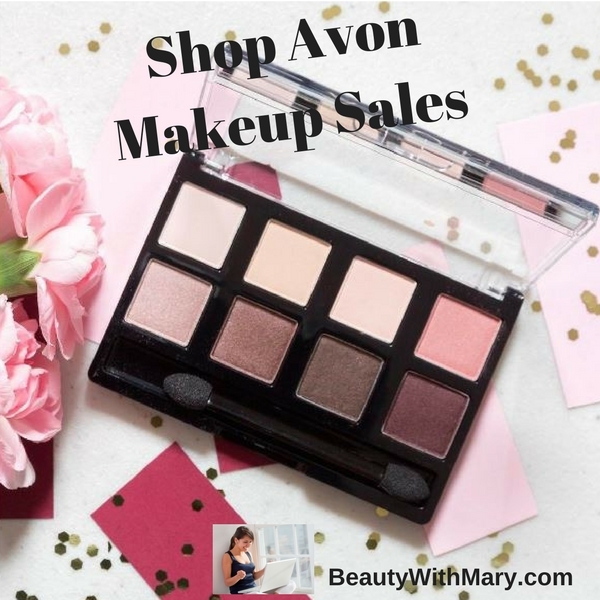 The Avon Makeup Campaign 25 2017 sales and special offers have started. There are even lots of fun new makeup products that you will love. 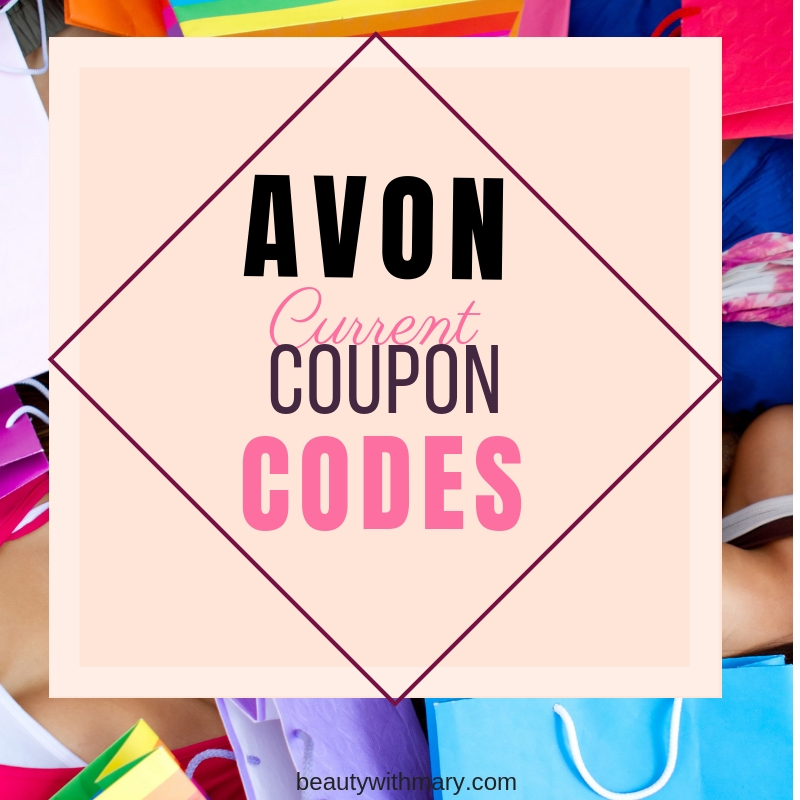 Take a look at the Avon makeup specials for the current campaign. View the highlighted eye products including eye liners, mascaras, brow pencils, eyeshadows and fun eye palettes that are featured. 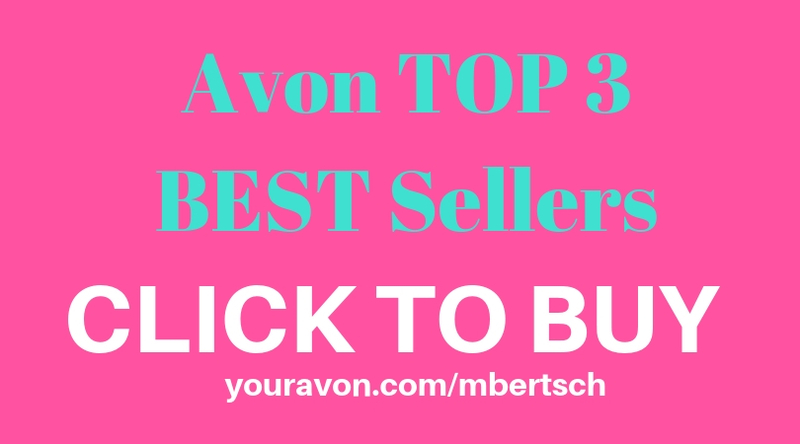 Find some great buys on Avon nail polish in fabulous colors. 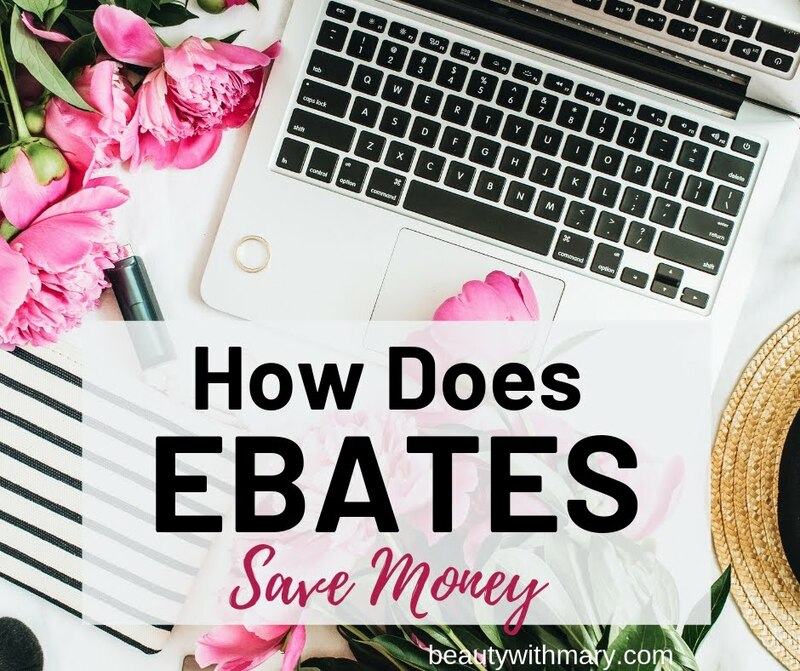 If you need an Avon foundation, now is a great time to stock up. Get ready for the holiday parties with lipsticks to match your outfits. 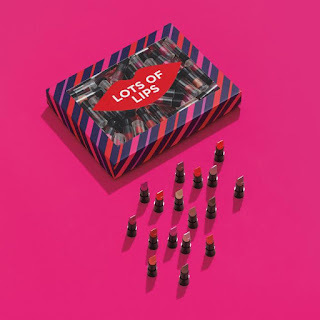 Great holiday exclusive is the NEW Avon Lots of Lips gift box. Who wouldn't love this 80-piece assortment of mini lipsticks? Here's a perfect gift for every makeup lover you know. Give the gift of holiday magic with these special surprise-inside crackers filled with Avon True Color favorites. Choose from one of three shades of lip and nail products. 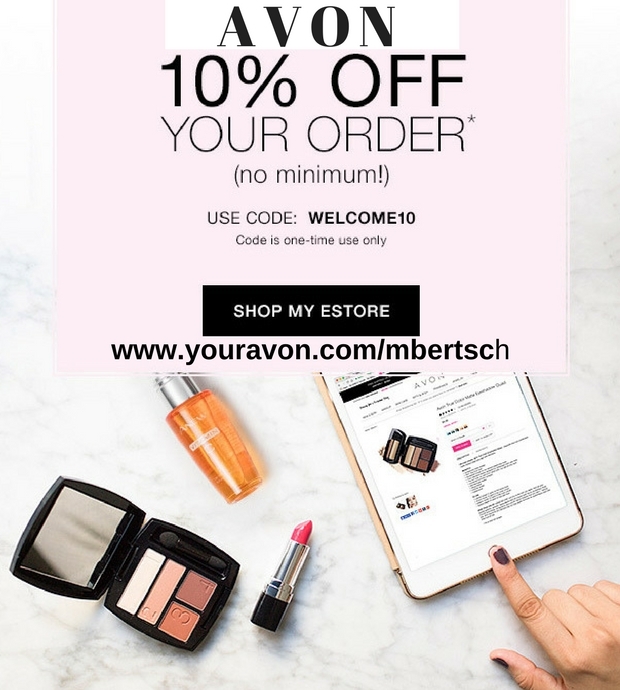 View the Avon makeup sales for Campaign 25 2017 effective 11/7 - 11/20/17. 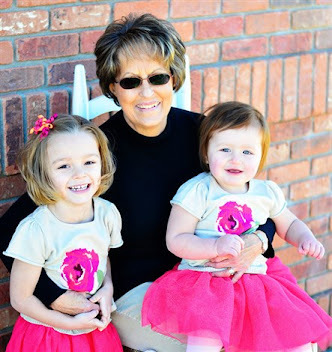 You can backorder until 12/17 by shopping by product number.